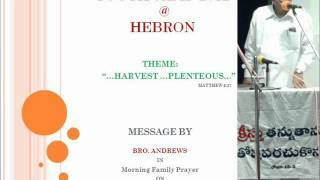 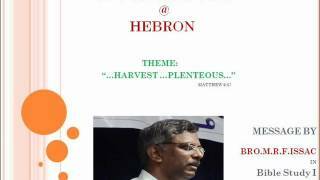 Youth Camp 2012 @ HEBRON. 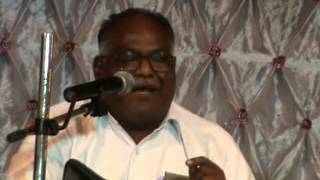 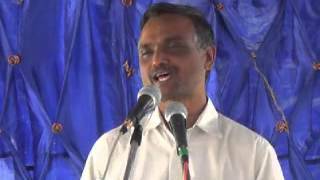 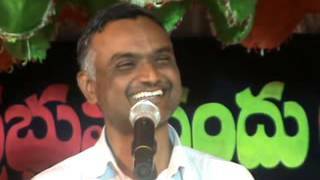 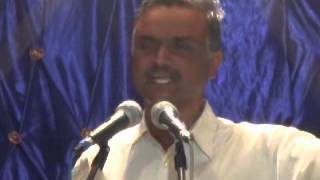 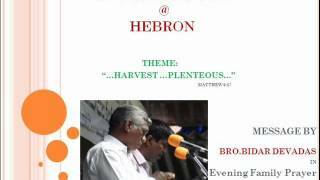 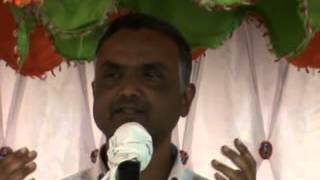 Message by Bro.JayRaj(Tirupati) in Bible Study 1 on 23-05-2012. 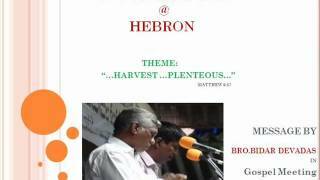 Youth Camp 2012 @ HEBRON. 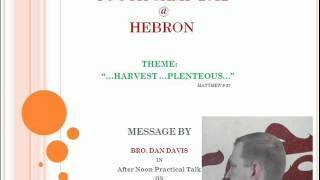 Practical Talk by Bro.Don Davis on 23-05-2012 Afternoon. 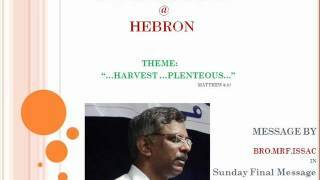 Youth Camp 2012 @ HEBRON. Msg by Bro.Vijay Williams(Delhi) in Bible Study1 on 24-05-2012. 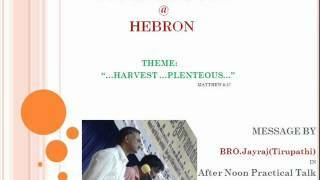 Youth Camp 2012 @ HEBRON. 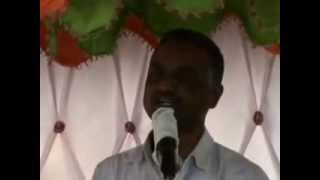 Msg by Bro.M.R.F.Issac in Bible Study 1 on 25-05-2012. Youth Camp 2012 @ HEBRON. 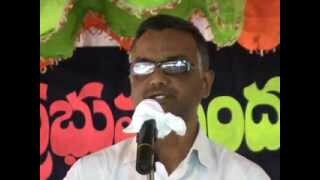 Msg by Bro.M.R.F.Issac in Bible Study 2 on 25-05-2012. 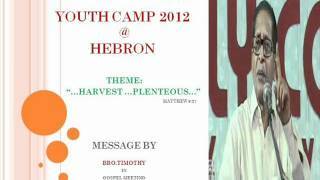 Youth Camp 2012 @ HEBRON. 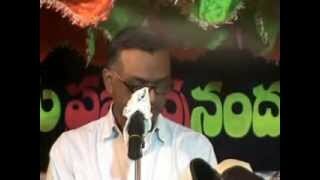 Practical Talk by Bro.Jayraj(Tirupathi) on 25-05-2012. 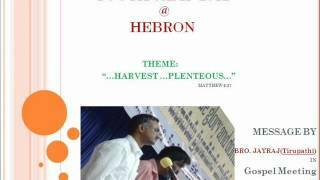 Youth Camp 2012 @ HEBRON. 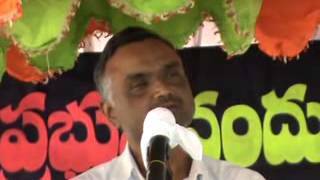 Msg by Bro.Bidar Devadas in Gospel Meeting on 25-05-2012. Youth Camp 2012 @ HEBRON. 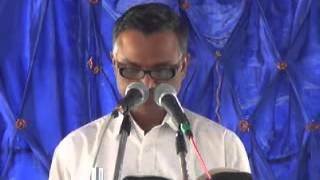 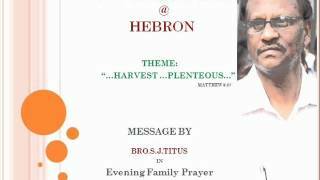 Message by Bro.S.J.Titus in Evng Family Prayer on 26-05-2012. 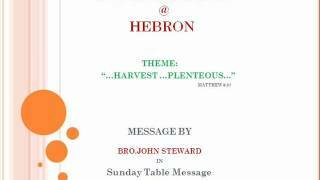 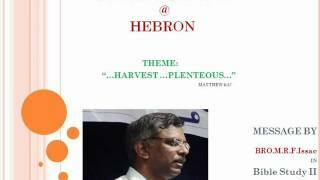 Youth Camp 2012 @ HEBRON. Msg by Bro.John Sunder Rao in Sunday Worship on 27-05-2012.